Having presented Operation Wild for BBC One in 2014, vet Steve has rarely been absent from British TV screens since his talents were spotted at Bristol Veterinary School and he was chosen to appear in BBC One’s highly popular documentary series Vets School and Vets in Practice. Most recently, Steve guest presented Big Week at the Zoo on Channel 5. His other recent ventures include Trust Me I'm A Vet, Panda Babies, Animal Kingdom, Safari Vet School and Nature’s Newborns for ITV, Britain’s Big Wildlife Revival for BBC One and The Wonder of Dogs for BBC Two. He has also frequently appeared on the Alan Titchmarsh Show as the in-house vet. 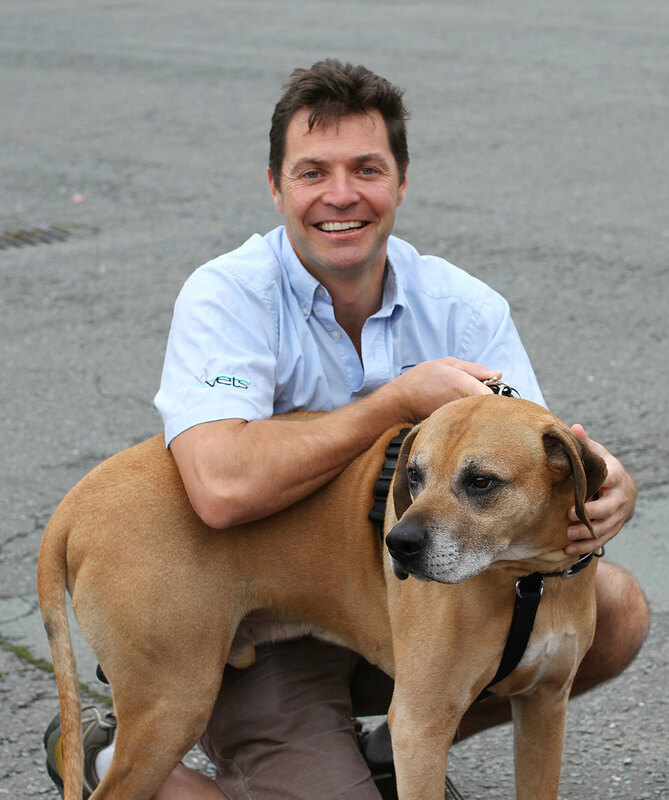 Still working as a small animal vet in the family run practice in Cheshire, Steve moves easily between the world of domestic pets and the wider world of wild animals across the globe. 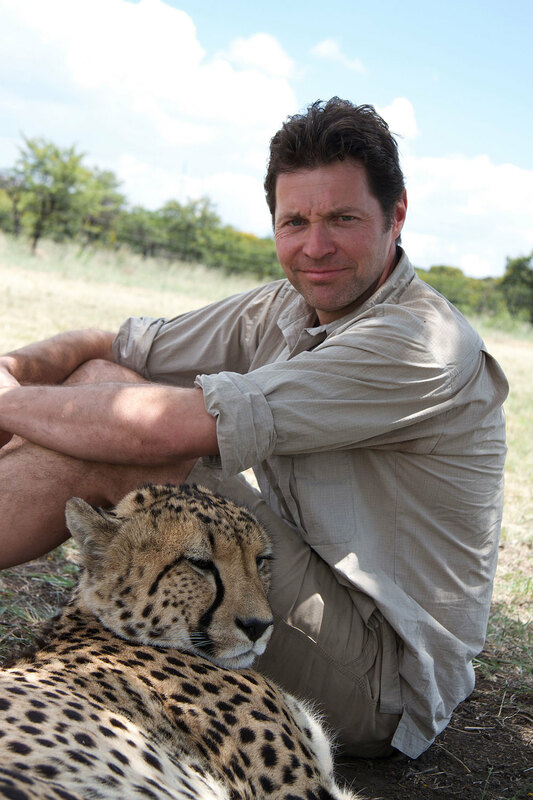 He presented major wildlife series for the BBC such as Steve Leonard’s Ultimate Killers, Steve Leonard’s Extreme Animals and Incredible Animal Journeys as well as appearing with Kate Humble in The Hottest Place on Earth. He also co-presented the famously successful series of BBC One’s Orangutan Diary. 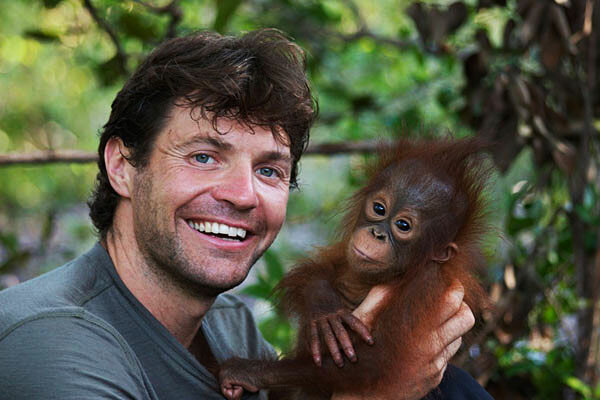 Steve revels in sharing his close encounters with spectacular and exotic species and is much in demand as an entertaining and motivational speaker not only for organisations like the National Geographical Society but also for schools and smaller conservation groups. He is also a fervent supporter and active fundraiser for a number of charities close to his heart, including the PDSA, the UK’s largest veterinary charity, Wildlife Vets International, Painted Dog Conservation which helps the survival of African wild dogs and Dog A.I.D. which works with the pets of disabled people. Pictures courtesy of: Rob Cousins.